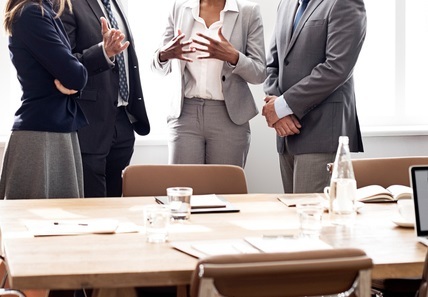 Allianz Partners has had very a busy year, having diversified its business into a new insurance line and having faced challenges from the market underpinning its core line of business. 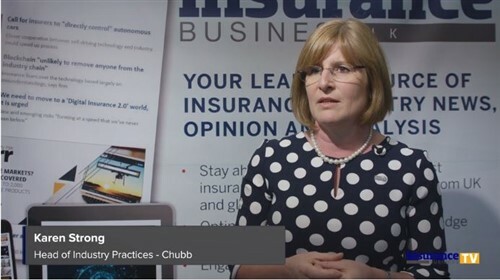 According to chief underwriting officer Eftim Stojanov, the second half of 2018 saw a significant spike in customers enquiring about their travel insurance – the root of which can be traced back to one very high-profile case. 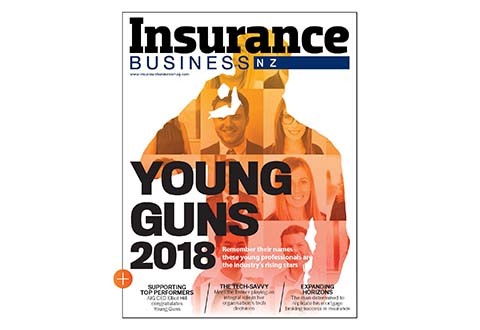 “The key challenge for us last year was the Abby Hartley case, which raised a lot of public awareness with regards to travel insurance risks,” Stojanov told Insurance Business. “The second challenge has been our diversification away from travel insurance,” Stojanov explained. “Aside from not putting our eggs in one basket, we also ascertained that the pet insurance market is not saturated in a way that’s comparable to other lines of insurance,” he continued.